Why you need them: Pack the fruit bowl with pears if you want to lose pounds, reports a study out of the University of Rio de Janeiro. In the study, which was published in the journal Nutrition, women who ate three pears a day consumed fewer total daily calories and lost more weight than those who didn’t. Rich in fiber (one pear packs 15% of your daily recommended amount), pears help you feel full and keep you from overeating. 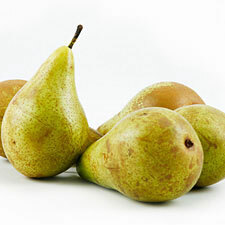 Best way to work them in: Eat a pear before a meal to help curb hunger. 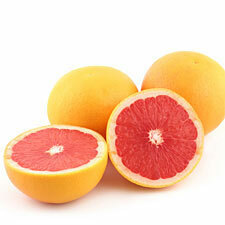 Ditch the peeler, though; most of the fruit’s beneficial fiber is in the skin. Best way to work them in: Peel and segment; cut into chunks and add to spinach salad. It’s also a great companion with shrimp or peeled, sliced jicama. Why you need them: Eating a handful of almonds a day, along with a healthy diet, might help you zap fat, suggests research published in the International Journal of Obesity. 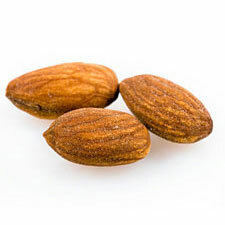 Diet-study participants who ate almonds daily for six months lost 18% of their body fat. Those who followed a diet with the same amount of calories and protein but swapped almonds for an equal number of calories in complex carbs (like wheat crackers) lost only 11%. Best way to work them in: They’re a great at-your-desk snack—22 almonds add up to one serving. Another idea: chop them finely and add them to oatmeal or yogurt. 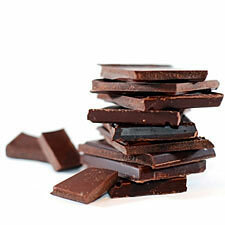 Why you need it: Can’t resist a little rich chocolate? No need to: Dark chocolate—and other foods high in antioxidants—may help prevent the accumulation of fat cells in the body, a precursor to heart disease and obesity, according to new research from Taiwan published in the Journal of Agriculture and Food Chemistry. Best way to work it in: Melt a half-ounce of dark chocolate in the microwave for 30 seconds and spread it on half a graham cracker; it’s just 98 calories. Why you need them: They’re loaded with resistant starch, a powerful fat burner (one half-cup serves up nearly 10 grams of resistant starch). If you eat navy beans and other foods rich in resistant starch at just one meal a day, you’ll burn 25% more fat than you would otherwise, according to researchers at the University of Colorado. 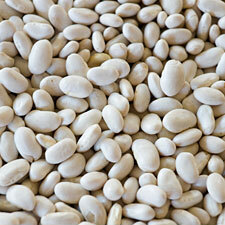 Best way to work them in: Saute diced onion and garlic in olive oil, add two cans of drained navy beans; puree and serve.